Stiff Little Fingers and U2 perform at a concert recorded in 1981 at Queen's University, Belfast, in front of the fans who had supported them from their early punk days. For Stiff Little Fingers, it was a 'home game'. Back to Belfast to play in front of the fans who had supported them from their start in punk 1978. U2, from Dublin, were already showing the polish and sophistication that has made them one of the biggest rock bands in the world. 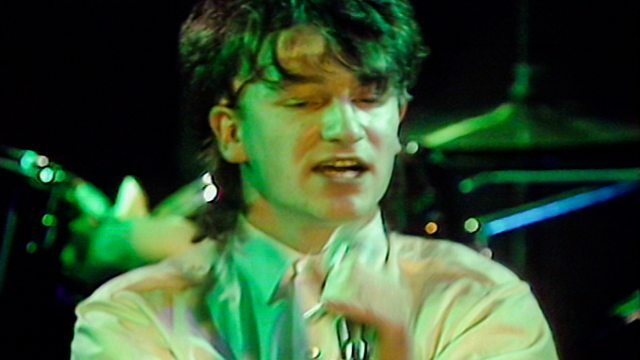 This now historic gig, recorded in 1981 at Queen's University, Belfast, combines the sounds of SLF and U2 with the energy of an enthusiastic Irish crowd.